We want to make sure families are protected against harmful bacteria and don’t ever have to experience what we did. From day one, we decided to produce products that are more people-friendly to use than common commercial toxic chemicals and made a BIG impact on how people fight against harmful bacteria. In searching for a less toxic solution to combat salmonella, listeria, e.coli and other bacteria that kill almost 3,000 people per year – Ozone was the clear winner. So we decided to innovate around this simple philosophy: nature knows best. 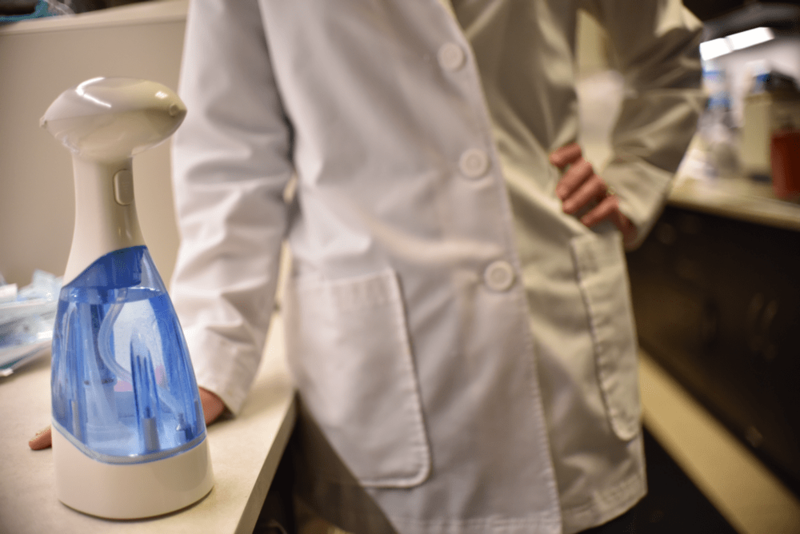 Our spray bottle was the first patented, hand-held, on-demand Ozone-producing device for sanitizing. Why does that matter? Because for 10 years we’ve been innovating and improving our Ozone technology. Today our products are used around the world in restaurants, hospitals, homes and many other spaces. Always be honest, ethical and real. Always deliver best-in-class products and experience. Always utilize ingredients derived from nature. Always put health and safety first.